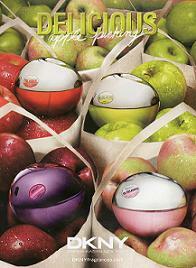 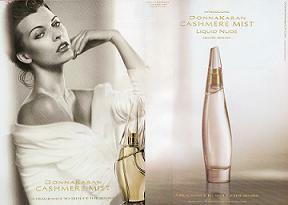 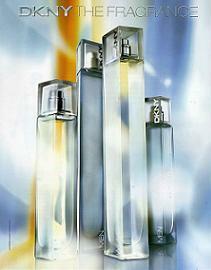 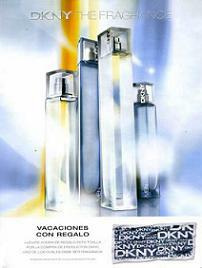 Royaume-Uni" 2004 The new fragrance for women"
Royaume-Uni 2004 " The fragrance for women"
Espagne 2004 " Una fragancia de mujer"
Espagne 2004 "La nueva fragancia para mujer"
Royaume-Uni 2005 " The new fragrance for women & men "
Royaume-Uni 2005 " The fragrances for women & men "
Royaume-Uni 2005 " The fragrance for women & men "
Espagne 2005 "Las nuevas fragrancias. 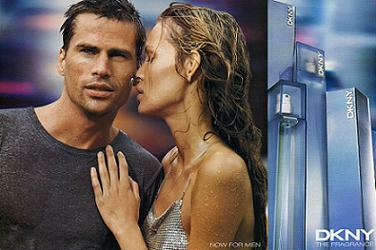 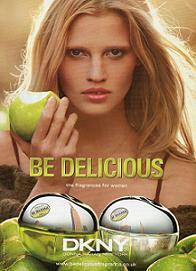 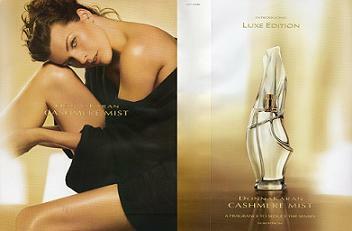 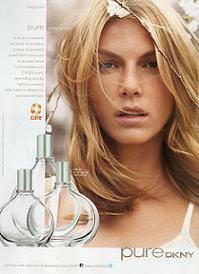 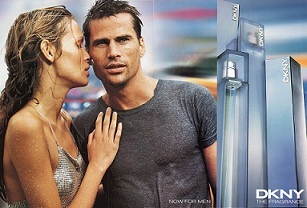 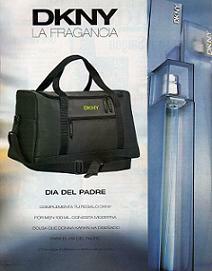 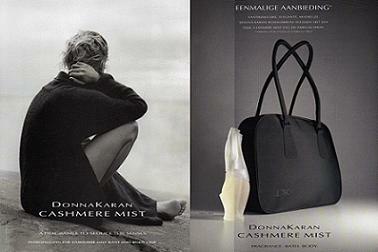 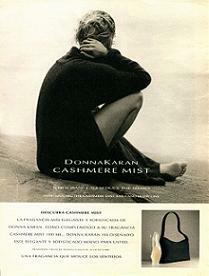 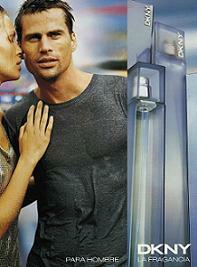 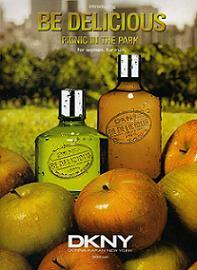 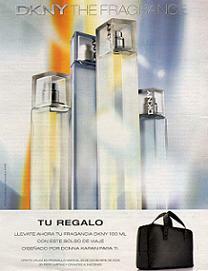 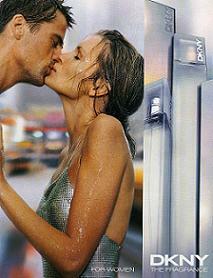 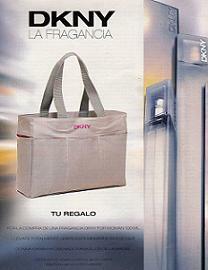 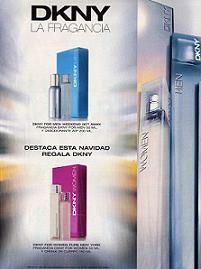 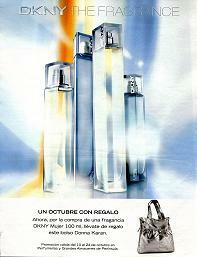 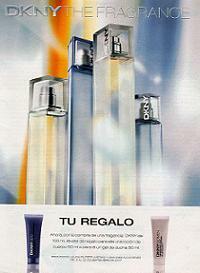 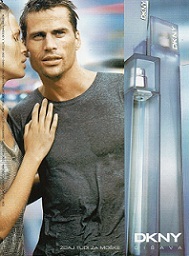 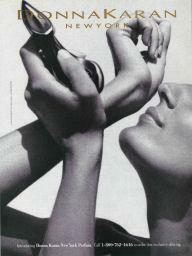 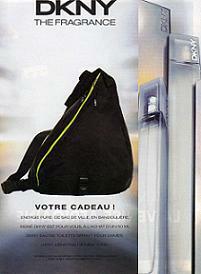 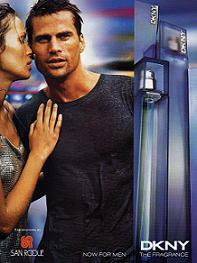 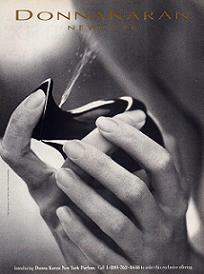 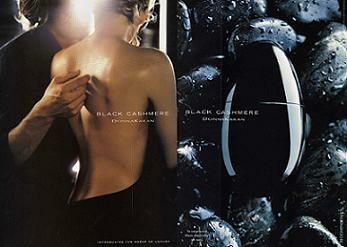 Para hombre, para mujer"
Espagne 2005 "Dos fragrancias. 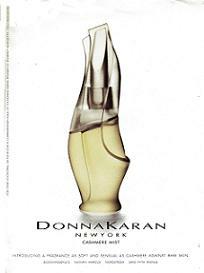 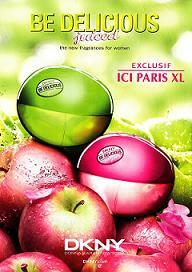 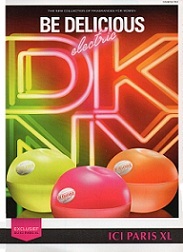 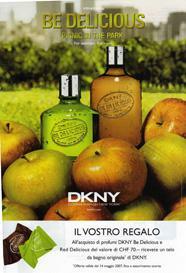 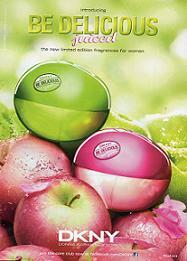 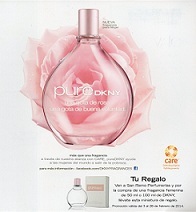 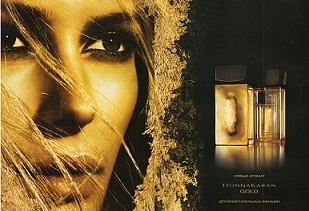 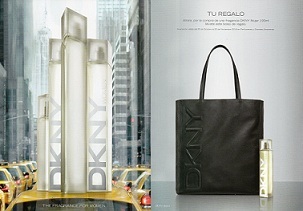 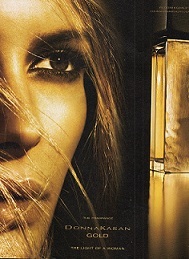 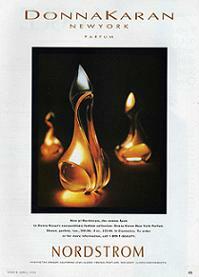 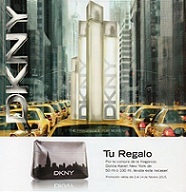 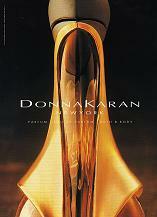 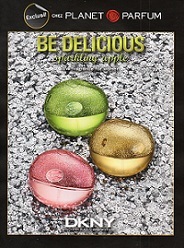 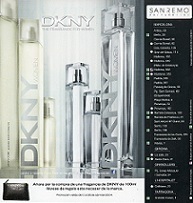 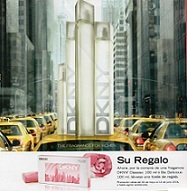 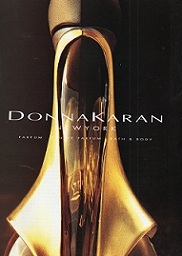 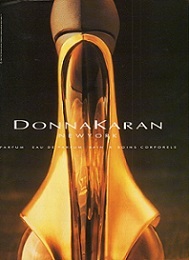 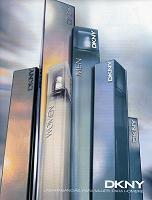 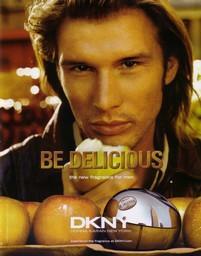 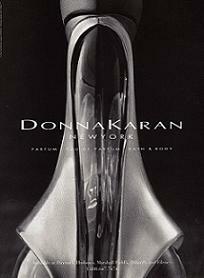 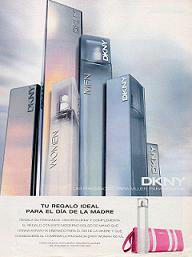 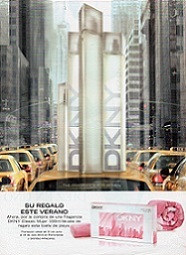 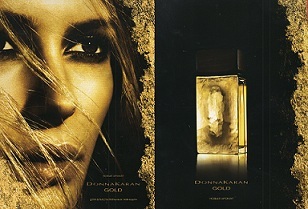 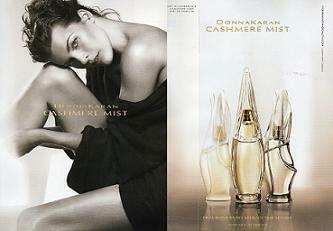 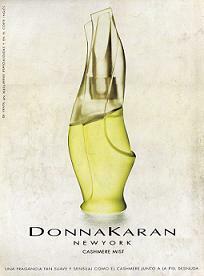 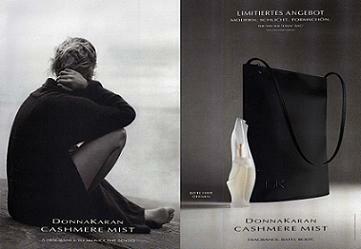 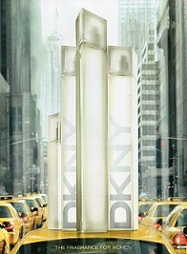 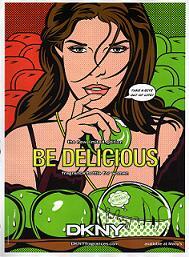 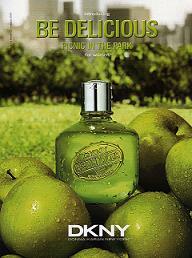 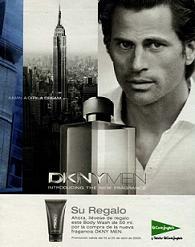 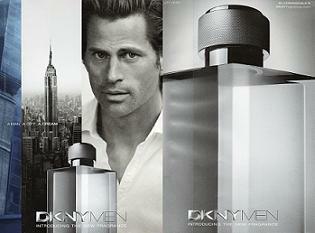 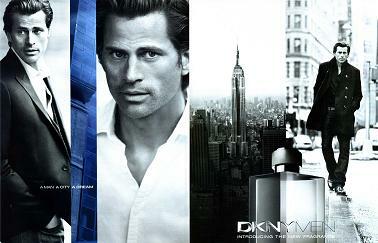 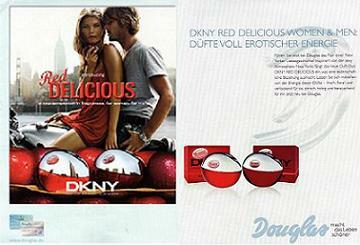 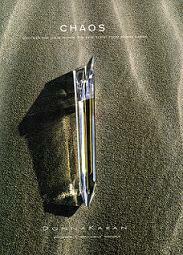 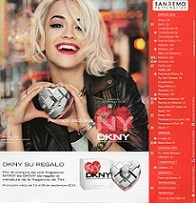 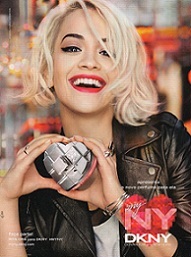 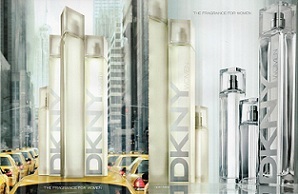 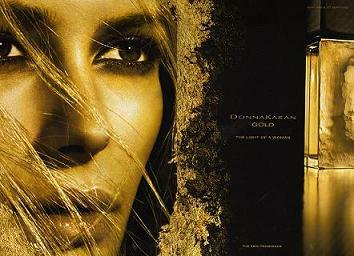 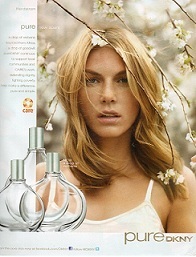 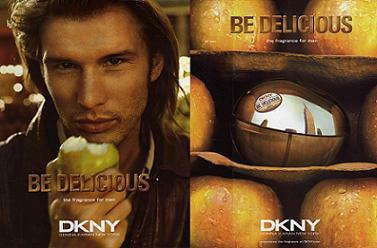 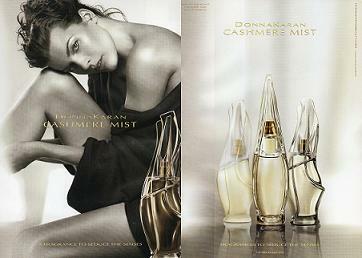 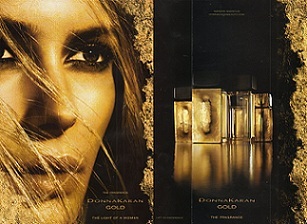 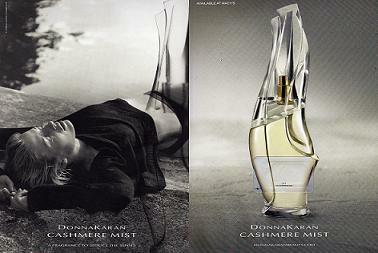 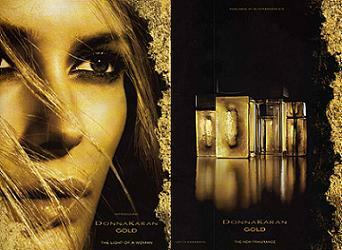 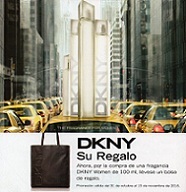 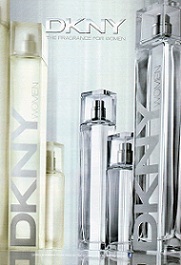 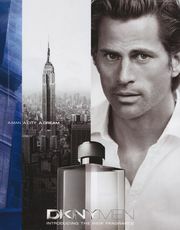 De Hombre y de mujer"
USA 2009 "The New Fragrance for women"
USA 2010"The Fragrance for women"
US A 2008 "The new fragrance"
Royaume-Uni 2000" For women, The Fragrance"
USA 2006 "The new fragrance"
Royaume-Uni 2004 recto verso avec bande parfumée"the fragrance for women"
USA 2006 recto verso avec bande parfumée "The new fragrance"